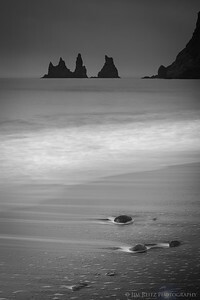 Monochromatic image of beach & surf, near Vik in sourthern Iceland. 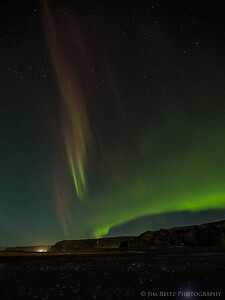 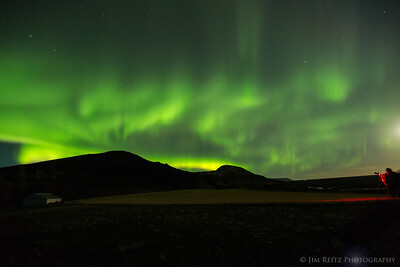 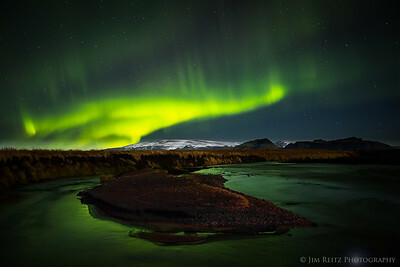 Aurora display near Vik, southern Iceland. 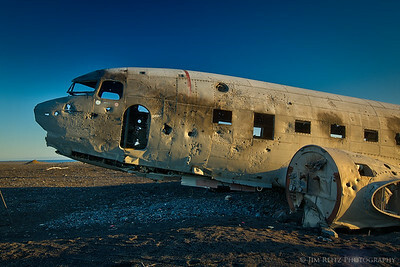 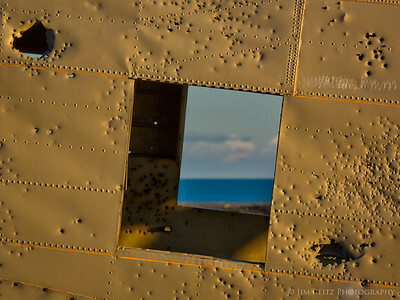 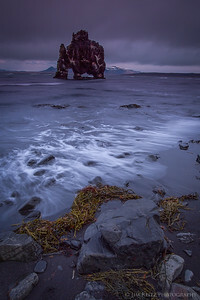 Wreckage of a US Navy DC-3, in the middle of huge empty black lava sand plains, southern Iceland. 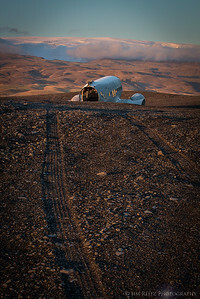 Wreckage of a US Navy DC-3 in southern Iceland. 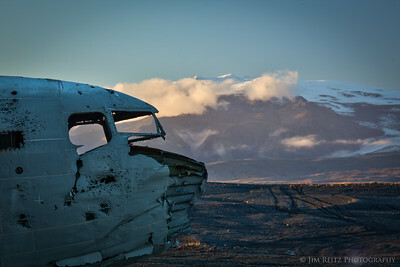 Note the snow-capped peak in the distance is infamous volcano Eyjafjallajökull, which shut down European air traffic in 2010. 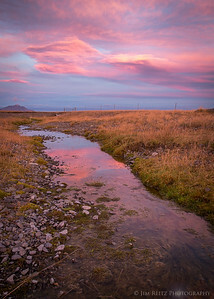 Amazing sunset light on Iceland's eastern coast, near the town of Höfn. 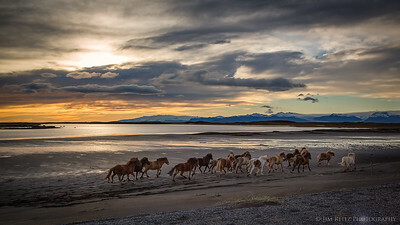 Two frames stitched together into a panorama. 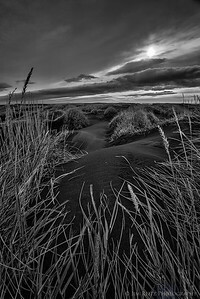 Each frame shot as a 3-exposure HDR to handle the extreme range of light. 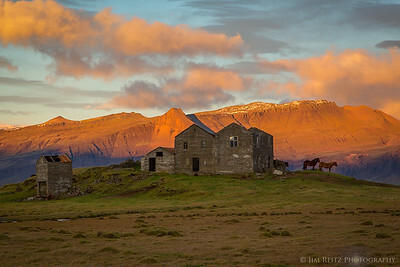 Icelandic horses stand guard over abandoned farm buildings - near Höfn in eastern Iceland. 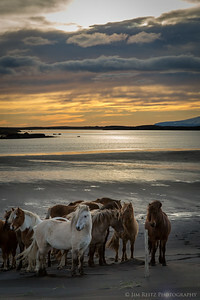 Icelandic horses on the beach at sunset, near Höfn in eastern Iceland. 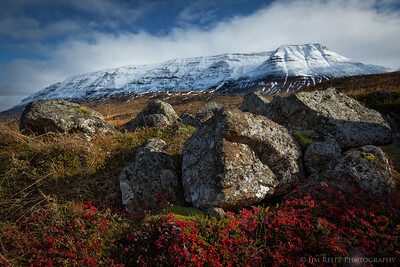 Vesturhorn mountain, on Iceland's east coast. 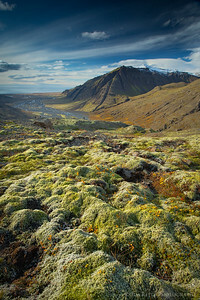 Lush moss covers the landscape at this overlook on the way up to Skallafellsjokull glacier, eastern Iceland. 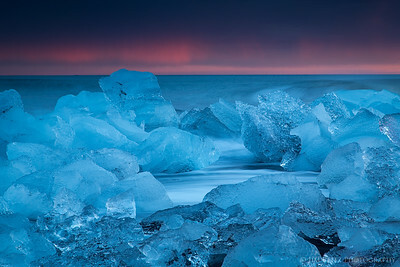 Twilight iceberg races, on the Jökulsárlón glacier lagoon in eastern Iceland. 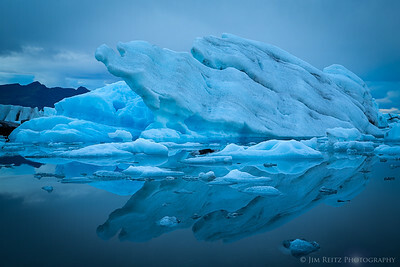 Icebergs on the Jökulsárlón glacier lagoon, eastern Iceland. 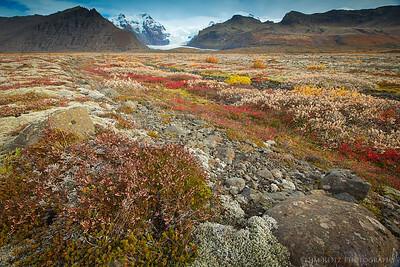 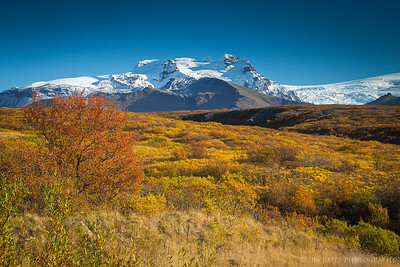 Autumn colors on the mossy plains in Skaftafell National Park, southern Iceland. 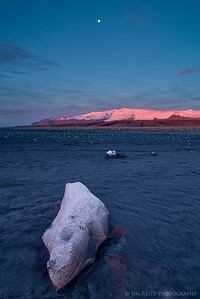 Moon, alpenglow on distant glaciers, and melting icebergs on black sand. 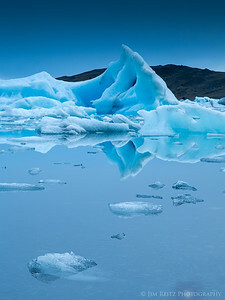 Near Jökulsárlón, eastern Iceland. 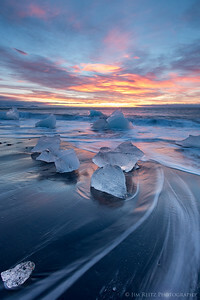 Dawn light illuminates icebergs on the black sand beach near Jökulsárlón glacier lagoon, eastern Iceland. 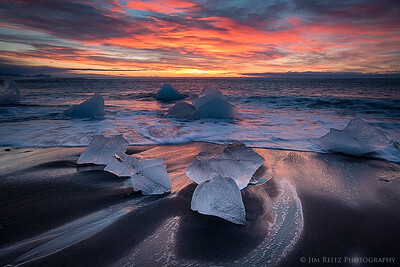 Icebergs pile up on the beach near Jökulsárlón glacier lagoon in eastern Iceland. 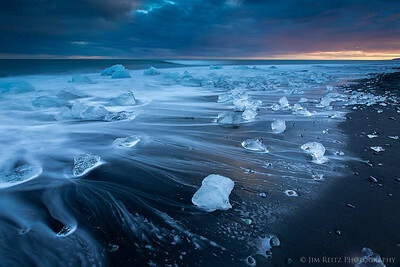 Icebergs wash up on black sand at the beach near Jökulsárlón glacier lagoon, in eastern Iceland. 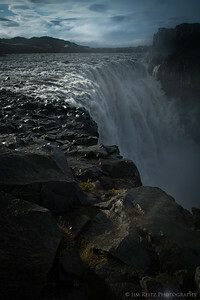 Detifoss, northern Iceland - Europe's most powerful waterfall. 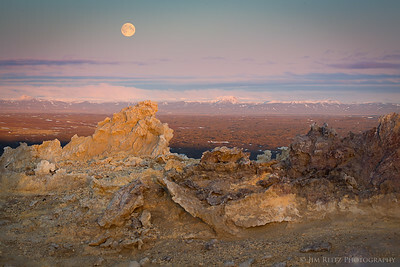 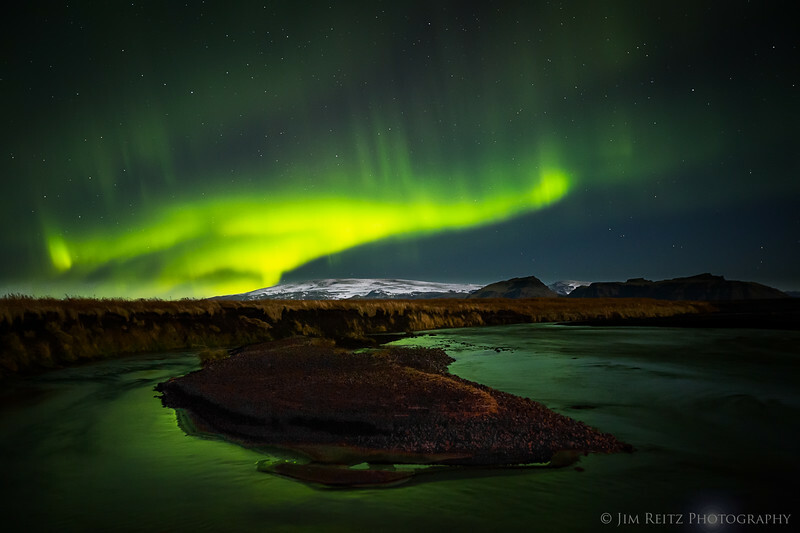 The full moon rises over the Icelandic plains east of Namafjall ridge, in northern Iceland. 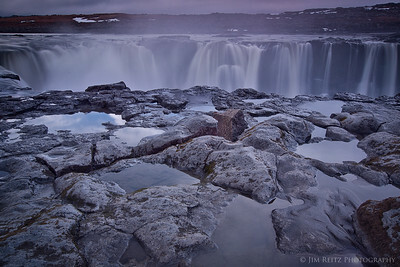 A beautiful morning at Godafoss waterfall in northern Iceland. 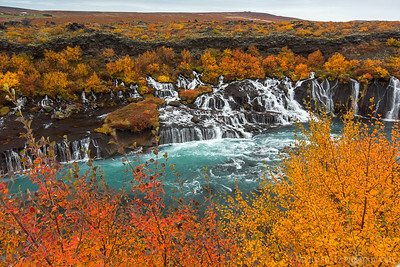 Hraunfossar (Lava Falls) in west-central Iceland. 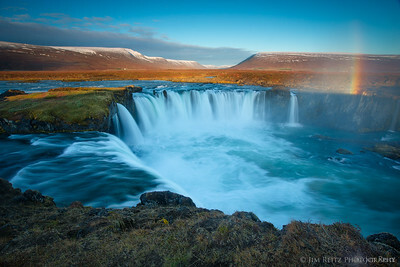 Water flowing beneath a lava plain gushes out in a series of waterfalls over a half-mile long. 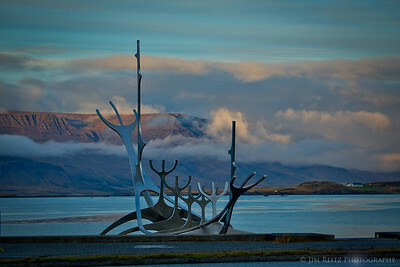 Steel viking ship sculpture, Reykjavik. 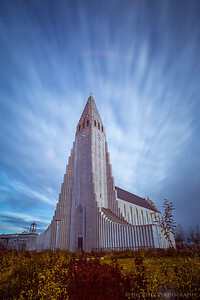 Hallgrímskirkja Lutheran church, Reykjavik. 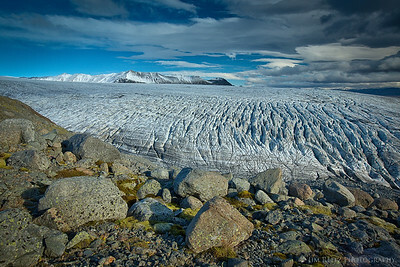 Iceland's tallest building.